Before In the Heart of the Sea hits theaters on December 11th, visit the place where the story began with a trip to Nantucket; enhanced by Nantucket Insider's recommendations for an immersive "In the Heart of the Sea experience". 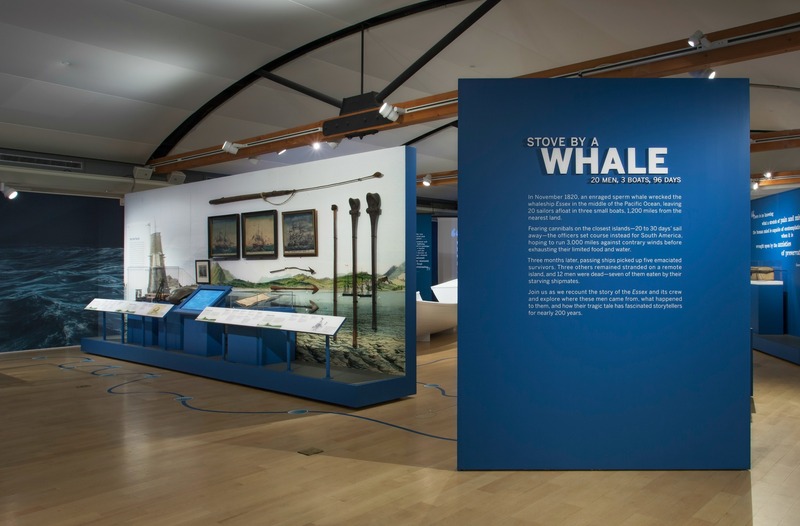 Nantucket Island Resorts is offering a package for a two night stay at any of their five hotels, complete with a copy of In the Heart of the Sea by Nantucket resident Nathaniel Philbrick and two tickets to The Nantucket Whaling Museum where you can explore the world of the whaleship Essex through the museum's latest exhibit. 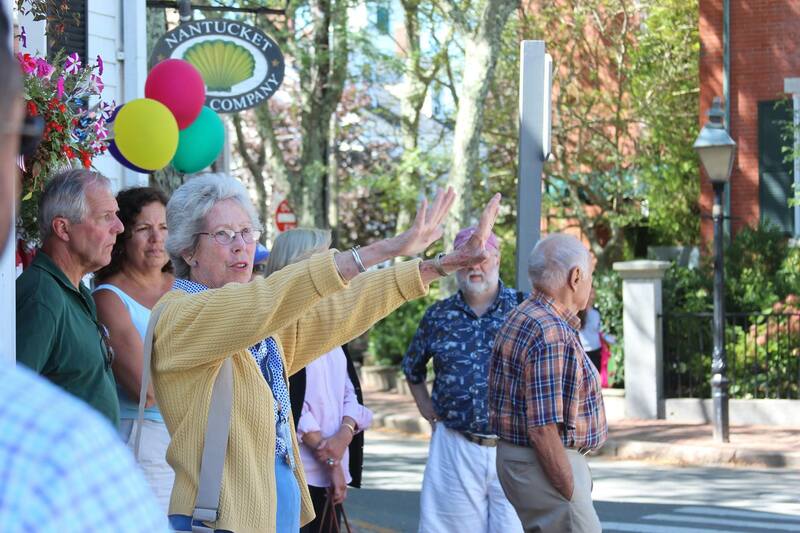 Nantucket Insider suggests complementing your visit to the Whaling Museum with Nantucket Historical Association's "In the Heart of the Sea Walking Tour". 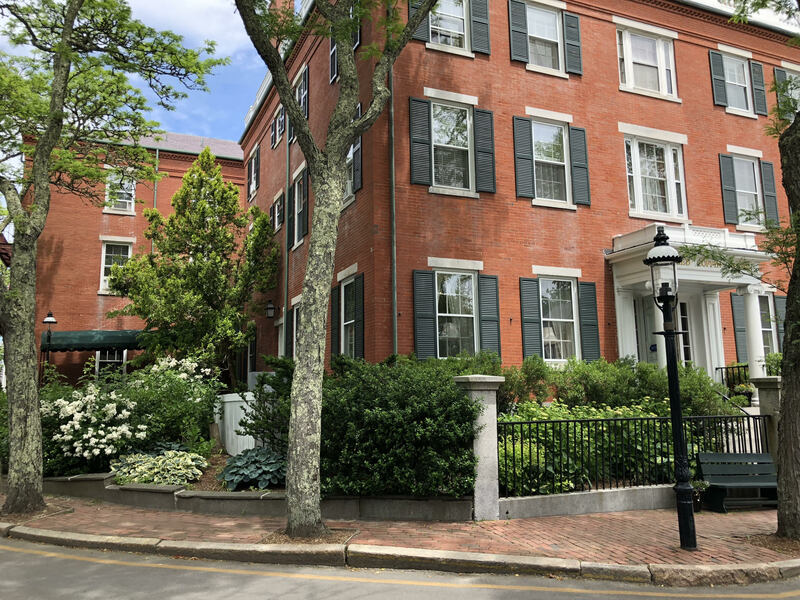 The tour is led by an NHA guide who will read excerpts from the book at various points throughout the 90 minute walking tour as you visit locations related to the crew and learn about the vital role that whaling played in the economy and social structure of 19th century Nantucket. Tours depart from the Whaling Museum lobby and are offered rain or shine. 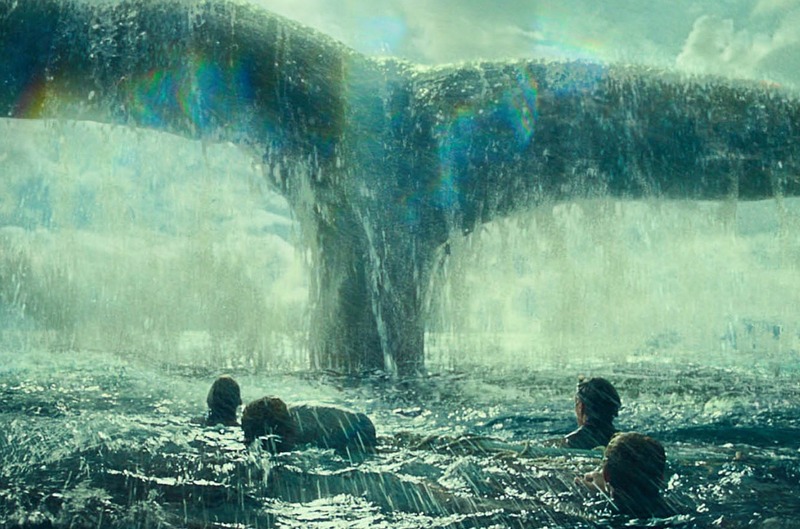 After a dinner at Brant Point Grill, where you can sit harbor side, imagining the whaleship Essex departing for its fateful voyage long ago, curl up in your room or suite and crack open your new copy of Nathaniel Philbrick's In the Heart of the Sea. 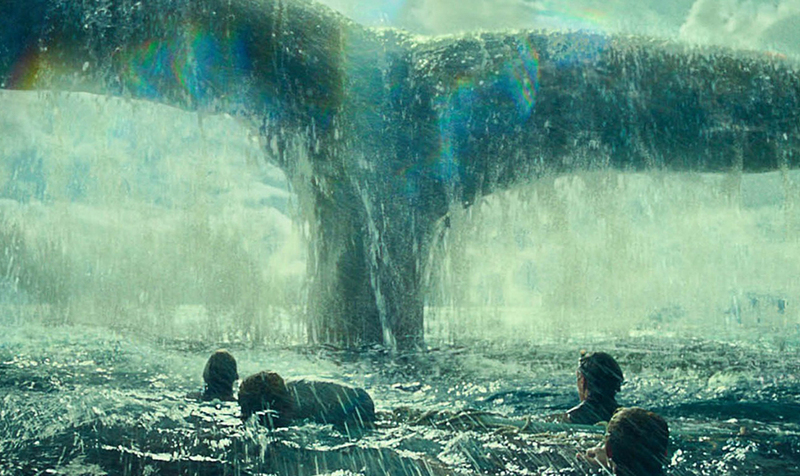 You will be a true insider on In the Heart of the Sea before the crowds at the box office this December!